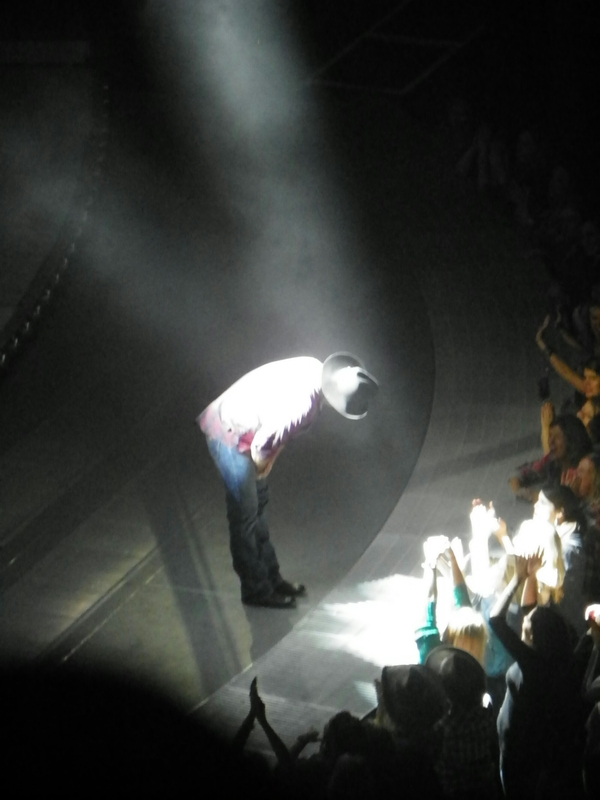 Well Garth Brooks in concert was GREAT! Even after ten plus years of not touring he can still entertain. He truly is one of the best entertainers of all time. 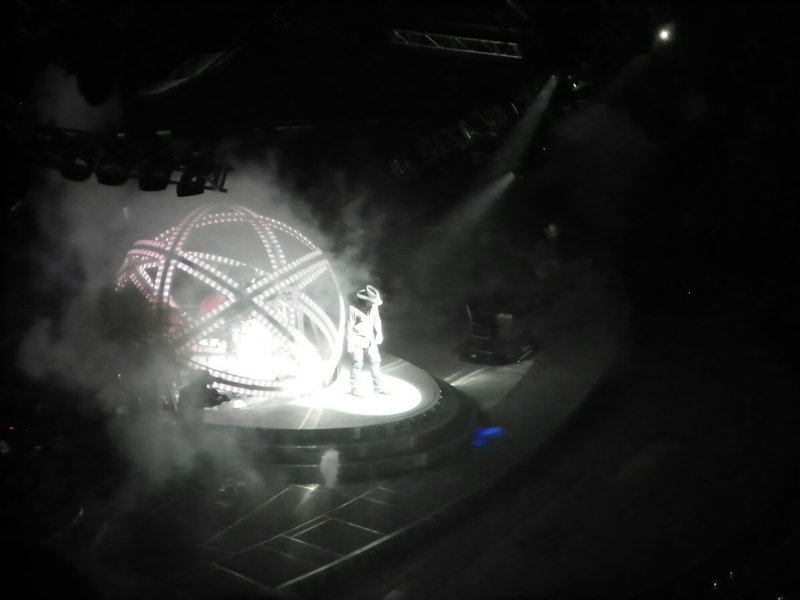 He does not move around the stage as much as he used to but that is okay, the crowd still loves him. Heck this Southern Belle still loves him. One of the best things about the night is he preformed a lot of the old stuff, the songs that made him who he is today. I feel truly blessed to be able to see him in concert not just once but twice now. Next weekend Garth Brooks is going to be doing four shows in my home state of Kentucky. And this Southern Belle is going to one of them! I am so excited. 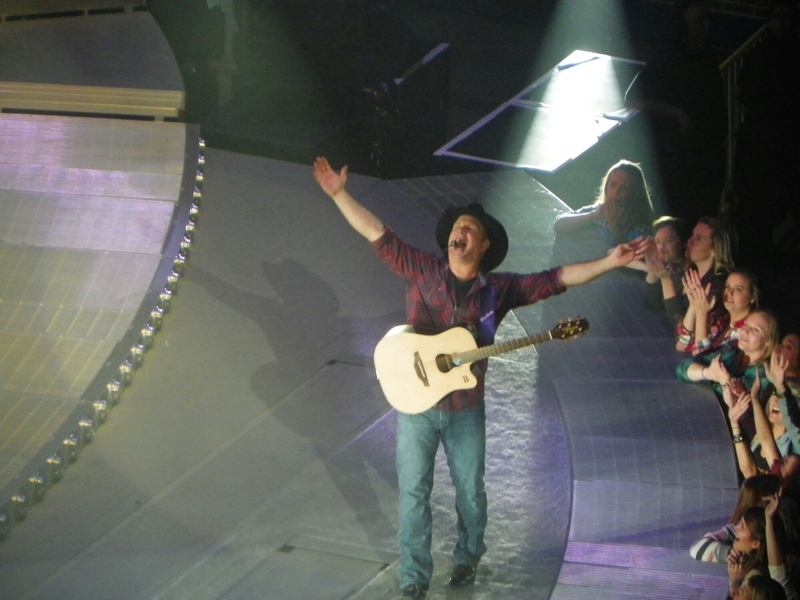 I have seen Garth in concert before but that was almost fourteen years ago now. It is going to be just him and Trisha Yearwood next week in concert. What I like about Garth was he made the tickets affordable. All the tickets were the same price. So it does not matter if your are in the first row or the last you were paying the same price. Check back in the next few weeks and I will let you know how the concert was.